Pearl powder is one of the oldest most trusted Asian skin care beauty secrets. In use for over 1000 of years. Before 1980s, we developed pearl powder, however, its particles were coarse due to the limitation of processing technology. The average diameter was over 15μm, the absorption rate was low if taken orally. It was not easily absorbed by skin if used as cosmetics. 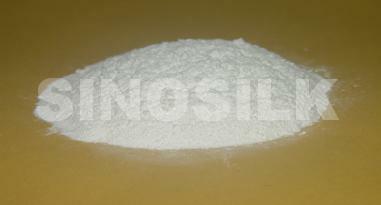 In 1990s, hydrolytic technology was introduced and hydrolyzed pearl powder was developed. Though the product improves the absorption rate dramatically, hydrolysis destroys amino acids, active substances and trace elements, only 6-7 amino acids remain. 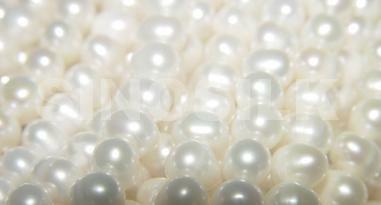 Now we adopt advanced technology without any chemical treatment and manufacture very fine pearl powder directly. The product retains the integrity of natural pearl powder and can be absorbed by human stomach, intestine and skin. When pregnant women and breast-feeding women take it, Pearl Powder is believed to speed up bone development and promote intelligence in babies. When used topically, **** pure pearls crushed into pearl powder are famous for keeping skin smooth, soft, and lustrous looking; it is also used in treatment of open sores burns, and cuts; as well as homeopathic cure for fever. (these claims are not approved by the FDA; however according to traditional Chinese medicine above are the symptoms pearl powder is used to treat).